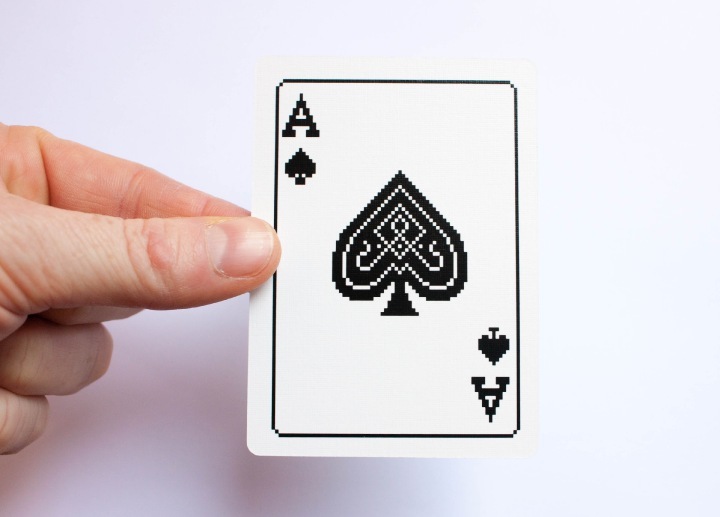 The original Microsoft Solitaire card faces were designed by Susan Kare for Windows 3.0 in 1990. 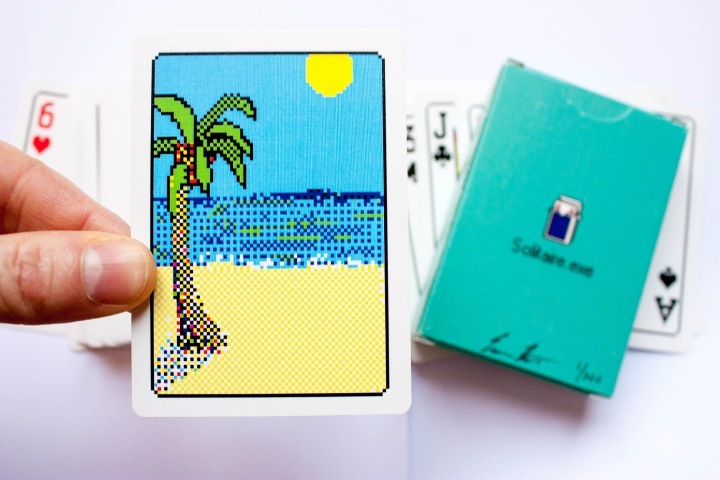 The beach scene card back was designed by Leslie Kooy. 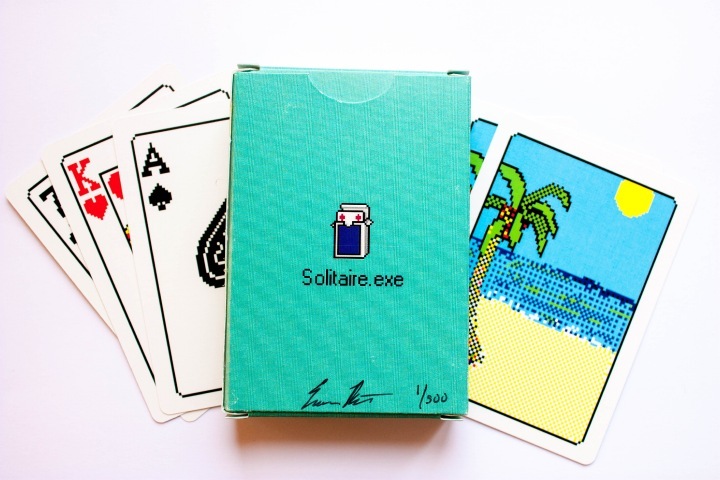 The original developer of the game itself (called Sol.exe) is Wes Cherry. Used with permission from Microsoft.